When building your AR you need to make sure you have all the best components. 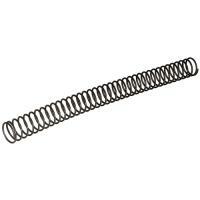 With this high strength stainless steel Carbine Buffer Spring you can check one of those components off your list. This is the same great spring found in our Mil-Spec AR T6 Stock Assembly and is made in the U.S.A.